Next club meeting is set for Wednesday, April 24th at 7pm…at our NEW location, Lucha Cantina! It’s that time of year to renew your RRM club membership. If you’ve already renewed your membership…Thank you very much! If you’ve recently paid your dues in the past two months, you’re good to go. If you were once a member, we’d like to have you back. The club is growing and we have bigger plans for 2019 and we want you back as a member. It’s the members that make the club successful! We’d like to grow the club to 100 members this year so invite a friend. I’ve always said the club value is far more than the membership fee. Please go to the website www.rockrivermultisport.com to renew. Members who renew after January 1st will pay a $40 membership fee (Plus $2.50 online processing fee…total $42.50). The club has a new meeting location for 2019. Lucha Cantina will be the clubs new home for monthly meetings. Lucha Cantina is located in the Edgebrook Shopping Center at 1641 N. Alpine Road in Rockford (815-977-4319). 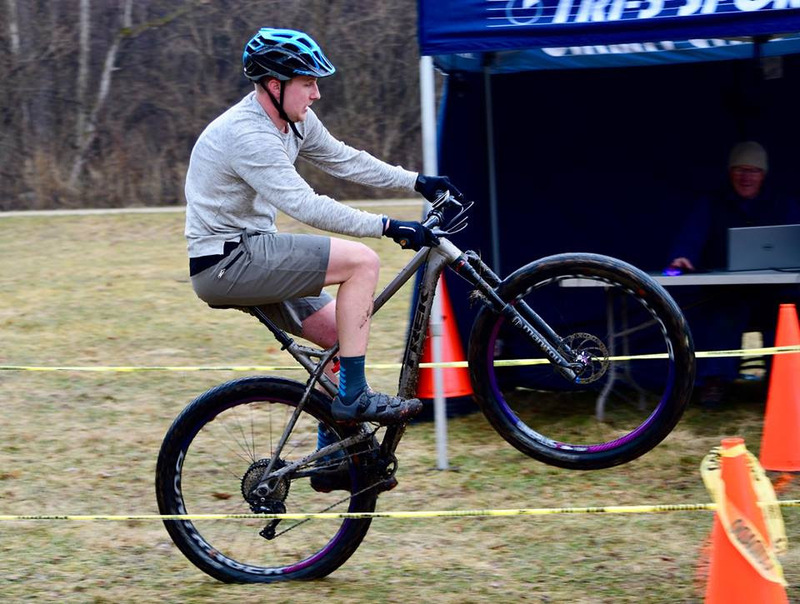 The Rock River Multisport 2019 club hosted race schedule is out. 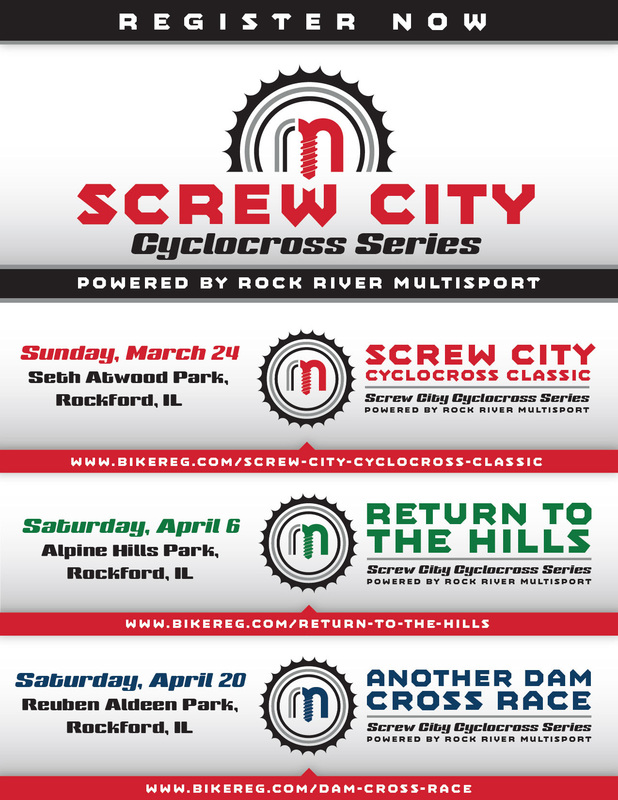 Save the following dates for 2019…(Sunday, March 24th CX Race-Rockford, Saturday, April 6th CX Race-Rockford, Saturday, April 20th CX Race-Rockford, Sunday, April 28th Time Trial-Cherry Valley, Sunday, May 5th Duathlon Race-Peak Fitness, Sunday, August 25th Time Trial-Cherry Valley. The new club Race Kits are here! We have some in stock that are ready to buy. Also, check out the newsletter below on how to purchase one or order. PSX workouts are here! 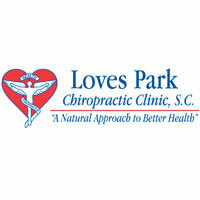 Every Tuesday nights at 6:30pm and every Saturday at 10:30am at Peak Fitness. These (2) two classes a week are FREE to RRM Members…no excuse not to come do some off season training with fellow members. It’s time to renew your Rock River Multisport membership for 2019. You can renew online or better yet come to a club meeting. 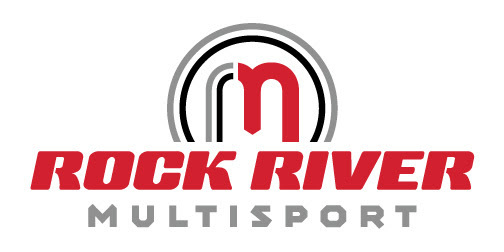 Check out the new Rock River Multisport team gear on the “Team Store” page on our website. Last, NEW 2019 club T-Shirts will be available soon for all (2019) members…attend a club event and you can pick one up. Please welcome Lucha Cantina as a new RRM club sponsor. We appreciate their support. 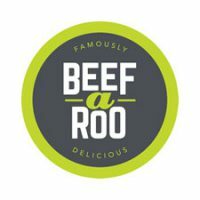 We’d like to send out a thanks to all our 2019 club sponsors…Peak Sports Club, Opus Creative Studio, DataPoint, Beef a Roo, Loves Park Chiropractic, Frost Family Pet Clinic, Summit Radiology, Massage Envy, Rocktown Adventures, Advocare, State Farm/Julie Weaver, Tri-3 Timing, Fleet Feet Sports, Fitness Works, Inc., Key Realty, Shosie’s Cyclery, Beloit Bicycle Company and Raymond James Financial. Please try to support these local sponsors.